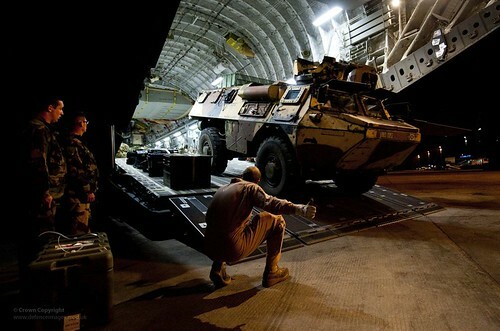 French VAB vehicle being unloaded from RAF C17 in Mali. Photo: Defence Images/flickr. 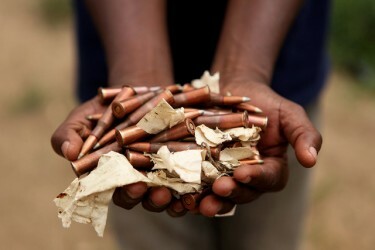 The response to the crisis in Mali has revealed the shortcomings of the multilateral security architecture in the Economic Community of West African States (ECOWAS), the African Union (AU) and the United Nations (UN). 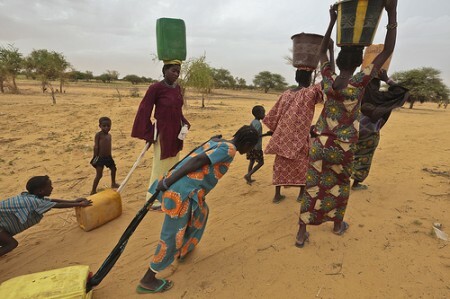 The response to the security situation in Mali has gone through four phases, with the first two each facing challenges that made it necessary to move on to the next step. The third phase was an interim measure to address the acceleration of events on the ground, paving the way to a fourth step currently under discussion at the UN.